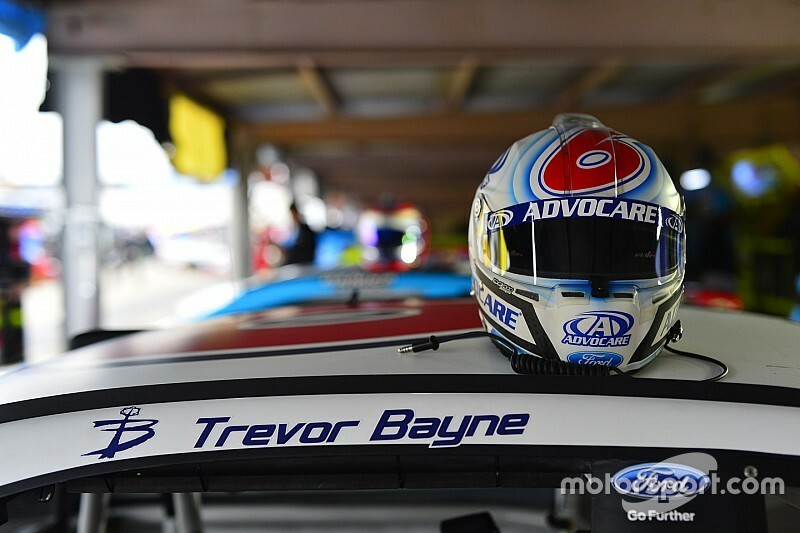 Trevor Bayne and AdvoCare are locked into the No. 6 Roush Fenway Racing Ford for the next three seasons. 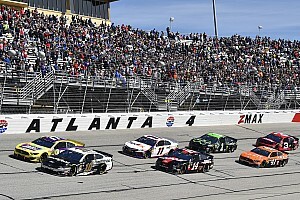 The pair’s relationship has blossomed since the driver and sponsor were aligned in 2014 during Bayne’s tenure on the Xfinity Series tour. 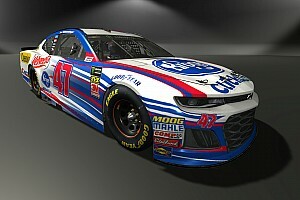 “AdvoCare has been an outstanding partner to work with, and I am really excited to continue this relationship and represent AdvoCare for three more seasons,” Bayne said in the release. 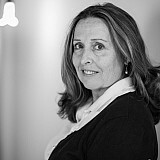 “It’s a top-notch organization with a great group of employees and Independent Distributors who share our core principles of hard work and determination. Bayne, 25, rose through the NASCAR ranks starting with in the K&N Pro Series East in 2007. After finishing fourth in the 2008 K&N standings, The Knoxville native dabbled in the NXS, ran the full schedule in 2010 and finished seventh in the standings. His first win on the Xfinity tour came with Jack Roush in 2011 at Texas Motor Speedway, the site of this weekend’s race. That same year, Bayne ran 17 Sprint Cup races for the Wood Brothers — and won the season-opening Daytona 500 in just his second start. In 2015, Bayne joined Roush’s Cup roster full-time. He is currently 22nd in the standings with two top fives and five top finishes. “AdvoCare is extremely proud to call Roush Fenway Racing and Trevor Bayne partners, and we look forward to continuing our great relationship on and off the track. 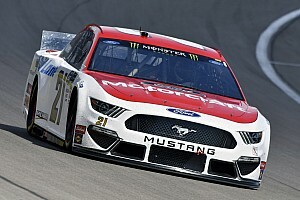 We are also excited about Sunday’s race at Texas Motor Speedway,” says Allison Levy, AdvoCare’s Executive Vice President and Chief Legal Officer.